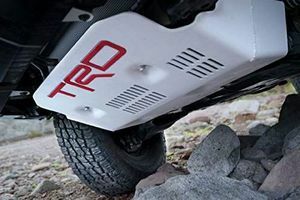 Trd stamped aluminum front skid plate. 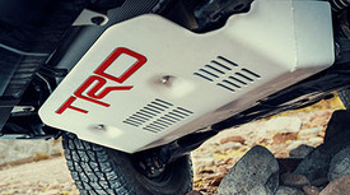 Toyotas are built to last and will keep going strong with quality parts. 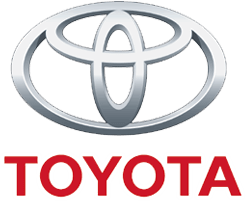 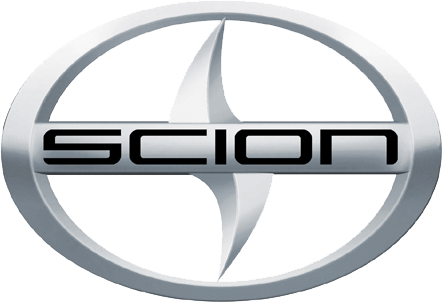 Use only OEM Toyota parts and accessories when maintaining your Toyota to keep it running strong and on the road.